Alizeh is an articling student in the firm’s Vancouver office. She graduated with a JD and MBA from the University of Calgary in 2018 and returns to MLT Aikins after working as summer student at the firm in 2017. 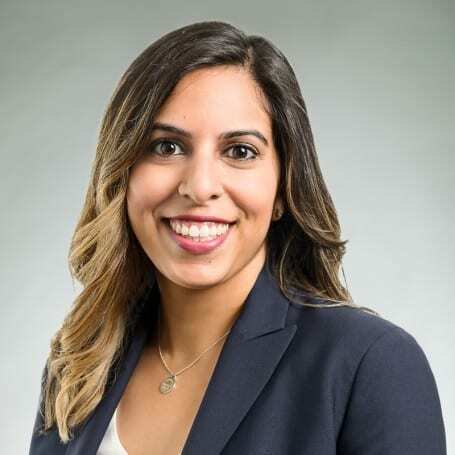 Prior to attending law school, Alizeh completed a bachelor of arts degree in political science with a minor in commerce at the University of British Columbia. Alizeh also earned a diploma in accounting from the University of British Columbia’s Sauder School of Business.